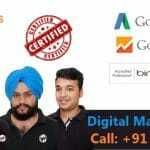 How to Improve Quality Score – Looking for the tips to improve AdWords quality score? If yes then you are at right place. You might be aware of what a quality score is and its benefits but do you know how to improve it? 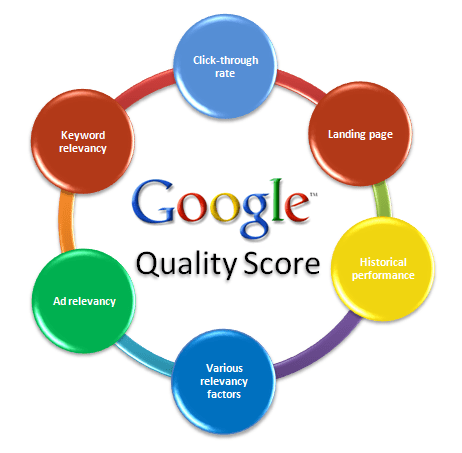 A quality score is very essential if you are involved with PPC. Reason being your Quality Scores have enormous impact on the cost and effectiveness of your paid search campaigns. For example you credit score can affect whether you are qualified for a loan in the same way, Google Quality Score affects how your PPC ads perform and how much you pay for each click. So it is really very essential to improve your quality score. One more thing if you want to increase the performance of your Google Ads by getting low CPC. Then your Google or Bing Ads has high quality score out of 10. 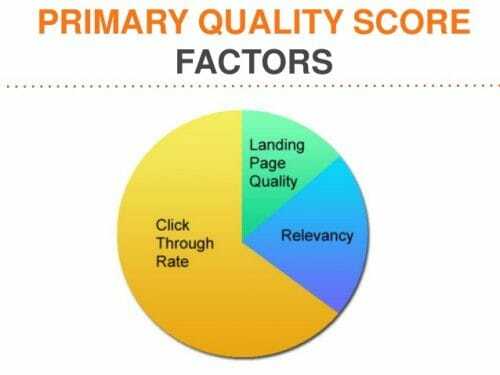 What is a quality score in PPC? Quality Score is a tactic used by various search engines like Google that can influence both the ranks and cost per click (CPC) of online advertisements. 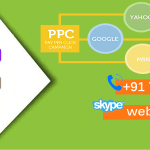 Every ad is given a quality score on the basis of which the CPC or PPC is decided further. An ad with a good quality score will run over the ads with low quality scores on the famous search engines. Now there is not just one quality score that you have to work on but plenty of them. Below listed are the types of quality scores that you can improve by working on them. There are a plenty of factors that help in determining the quality score a specific advertisement. Below mentioned are some of the factors that are beneficial in determining the quality scores. It is very important to improve your quality score to get better results. Just getting the good quality score won’t do any benefit unless and until you will maintain it that way. Below discussed are the best tips to improve the quality scores. By structuring the campaigns in the required way, you can get the desired results in less time. Set up your campaigns with many ad groups that are relevant and have the content related to your campaign. Try to choose smaller number of keywords for a specific ad. Smaller the number of keywords in a ad, the better. This way you can maintain a high degree of relevancy in your online advertisements. Effective organization of your keyword database is crucial for successful PPC and will greatly increase your chances of achieving high keyword Quality Scores. High keyword quality scores will enormously benefit your advertisement in terms of ranking, profits, traffic and much more. The text on the ads has a major impact on the quality scores of it. Better ads will provide you better click through rates and eventually this will lead to high quality score for the respective advertisement. Try to make the texts creative and unique so that it can attract the attention of most number of people. Landing page is very necessary for a website to grow. And this is no exception when it comes to improve the quality score. If want to have high quality scores for your advertisements then you really need to work on the landing pages. People these days do not have much time so try to make the landing pages effective enough to grab the utmost attention of the viewers. Keywords are yet other very important aspects in improving the Quality scores. Discover new and relevant keywords that are capable to attract more and more viewers towards your advertisement. 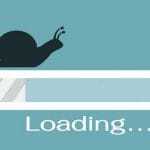 Organized and long tail keywords help in improving the quality scores. Also exclude the keywords that are wasting your time and money. So if you were looking for the ways to improve the quality scores then I hope this have been useful for you. Quality scores are very important if you want a successful advertisement campaign. So go ahead and work on the above mentioned tips.